Orders and Shipping – How can we help? How can I buy a Roost smart battery? 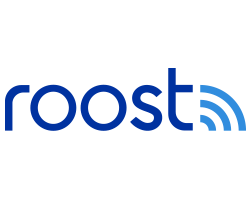 What is the warranty for Roost smart devices? My Roost device isn't working. How do I get a new one?